With our focus this week on alternatives to going public, and with Renaud Laplanche potentially engaging in a (ex) Management Buy Out, we turn our attention to the private equity industry. 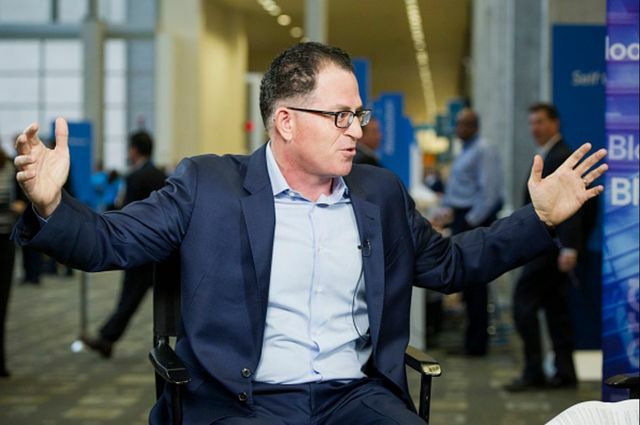 A recent ruling in the case of Dell judged that the consortium put together by founder Michael Dell in his 2013 buyback of the firm stated that it left investors short-changed, and that Dell was therefore on the hook for making them whole. That a judge took it upon himself to do a DCF analysis aside, the ruling creates a potentially worrying precedent for later stage investors (though Andrew Ross Sorkin at the NYT argues that the Dell case is highly unique and not broadly applicable). The fair value generated by the DCF methodology comports with the evidence regarding the outcome of the sale process. The sale process functioned imperfectly as a price discovery tool, both during the pre-signing and post-signing phases. Its structure and result are sufficiently credible to exclude an outlier valuation for the Company like the one the petitioners advanced, but sufficient pricing anomalies and dis-incentives to bid existed to create the possibility that the sale process permitted an undervaluation of several dollars per share. Financial sponsors using an LBO model could not have bid close to $18 per share because of their IRR requirements and the Company's inability to support the necessary levels of leverage. Assuming the $17.62 figure is right, then a strategic acquirer that perceived the Company‘s value could have gotten the Company for what was approximately a 25% discount.